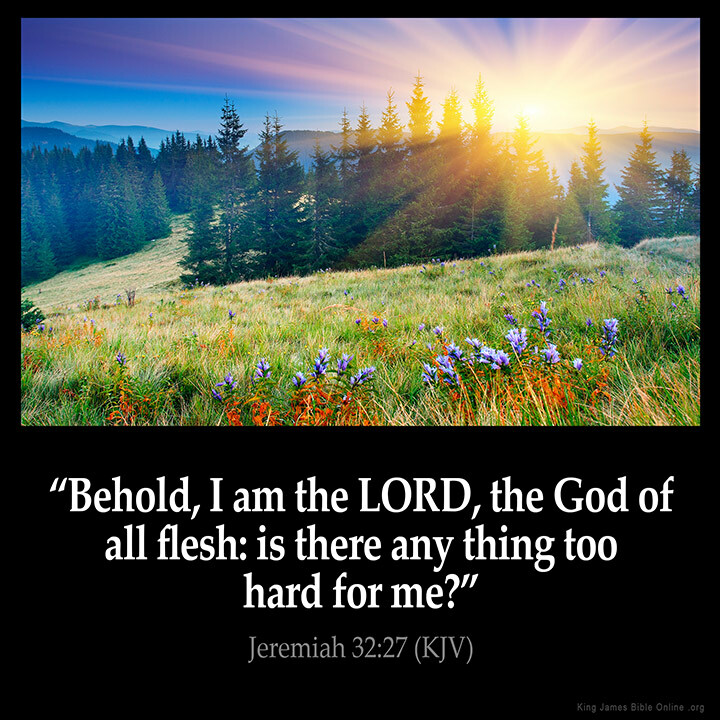 Author’s Commentary: Listen up my brothers and sisters in the Lord! The Lord is Coming this we know thou we do not know the timing. President Trump has recognized Jerusalem as the Capitol of Israel (View here) and he also signed the “six month wavier” delaying the moving the embassy for six months from Tel Aviv to Jerusalem, Israel. Genesis 12:3 3And I will bless them that bless thee, and curse him that curseth thee: and in thee shall all families of the earth be blessed. Prophecies are being fulfilled and the stage set for the final days! The Lord has set His Prayer Warriors upon walls to be vigilant in prayer and discerning of His movements by His Holy Spirit! There is a division in the land of America and in the Body of Christ. The “food” which satan is feeding on in both these realms is gossiping, hate mongering, back biting, ethnic and skin color, bullying, and speaking forth opposite of everything that is of God. Now this would be expected of the world as we live in a sin fallen world; but, this is not “expected in the Body of Christ” as are called to the light of the world and we are in the world but not of it as we are in the “Body of Christ Jesus.” What happened? The Saints are tired, worn out and emotionally strained! 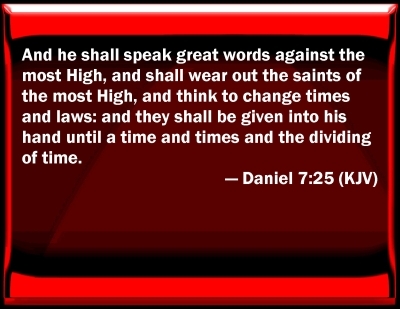 Jesus warned us the book of Daniel. Call upon the Lord when you grow weak!